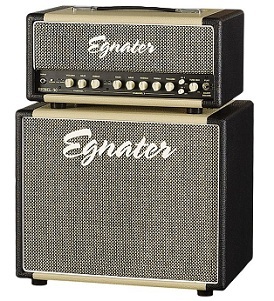 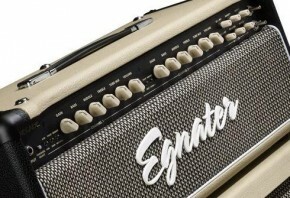 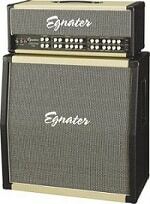 The paradigm for guitar amps has shifted radically in the past several years. 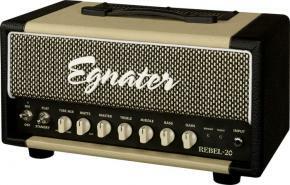 Today, players are looking for amp solutions that provide tonal flexibility with good tone at manageable volume levels. 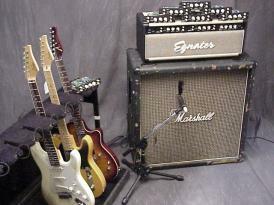 For playing at home without annoying the family, for rehearsals, for worship band use, for club gigs, for school events… these days, and electric guitar player is expected to be able to match their volume level to the situation.